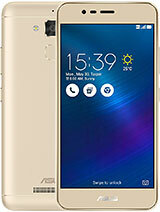 sankar, 10 Sep 2016Hello In Asus zenfone max, as per specification 32gb Internal menmory but it is showing 24.21... moreThe reason behind that is remaining memory is used by Android OS. It is just like your computer's 'C drive' where OS resides. Badal, 03 Sep 2016Good experience phone. No heating problem till now . Unbeatable camera quality . Beats samsung... moreWhen I bought asus ZenFone max its already marshmallo updated...batter draining fast solution please ? 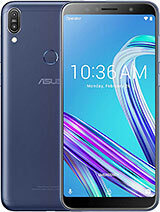 Why Asus Zenfone Max is not supporting Jio sim Welcome/Preview offer? 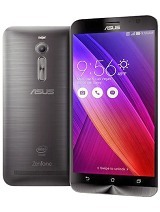 How much it cost for a zenfone max 2016? Which faste charger is better for this? Deos it hang or heat up? How is it battery and camera? Is the 202 g weight annoying? What is the overall opinion? 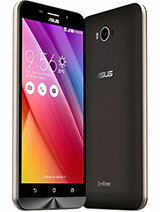 why not software update for Asus Zc550kl set to use jio 4g sim,customer satisfaction. AnonD-583486, 11 Sep 2016This model was just enough for my gaming and browsing needs, take note of the battery a 5000mA... moreWhat's the connection of that comment to my question, sir? 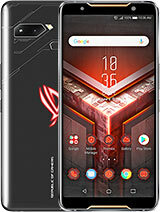 it is phone battery life is varri good supper phone..
raj , 07 Sep 2016Last week i bought this mobile i faced hanging problem, battery low and over heating how to ... moreI am also having same problem.I have bought asus ZenFone max but after using this phone more than 30 days I am facing a lot problem some applications are not functioning properly and also mobile getting very hot continuously using more than 20-25 minutes.any one can solve my problem. With the continous use of my zenfone max for the past 3 hours while the data connection is open, is it normal to lose the 40% of my battery after charging it? 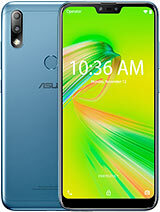 Dont buy asus zenfone max.after u update its software.your front cam or back cam will not function. 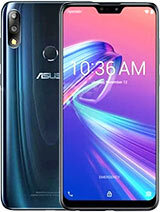 i want a good 4g phone under rs.10000.is asus zenfone max a best option please help??????? 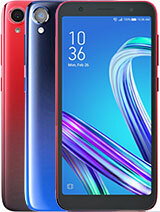 In Asus zenfone max, as per specification 32gb Internal menmory but it is showing 24.21gb only. 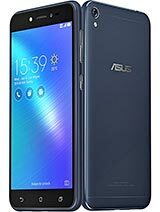 Why the battery of my Asus Zenfone Max takes 1 day maximum only? Can you help me to get my phone's battery longer? Thanks!